Users who like The Deluxe CHIPSHOP! [FREE SAMPLE PACK] - Updated, Re-Organised and Remastered! Users who reposted The Deluxe CHIPSHOP! [FREE SAMPLE PACK] - Updated, Re-Organised and Remastered! 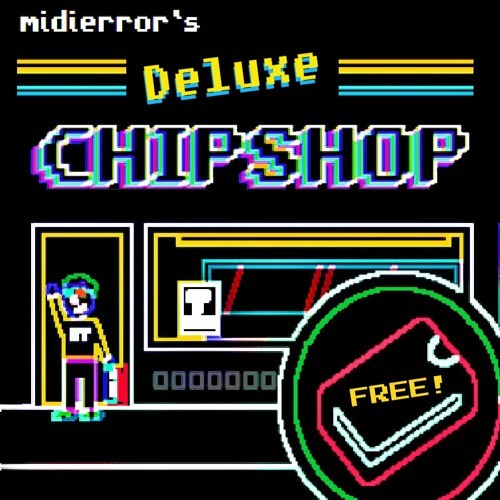 Playlists containing The Deluxe CHIPSHOP! [FREE SAMPLE PACK] - Updated, Re-Organised and Remastered! More tracks like The Deluxe CHIPSHOP! [FREE SAMPLE PACK] - Updated, Re-Organised and Remastered!